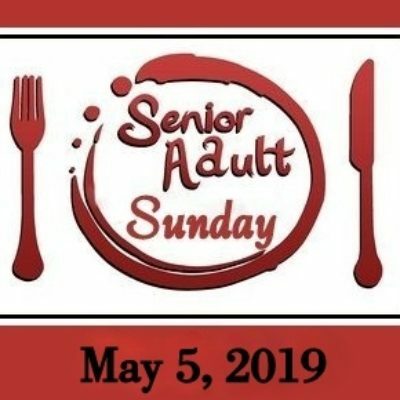 “Focus on Senior Adult” Sunday, May 5, 2019 – First Baptist Church – Church Hill, Tn. 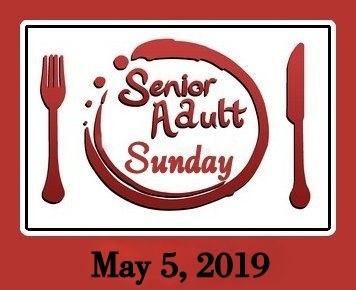 On Sunday, May 5th, 2019, First Baptist Church, Church Hill will honor our Senior Adults during the AM Worship Service. The Senior Adult Man and Woman will be announced. The Seniors will comprise the Choir, bringing special music. Then, following the Morning Worship Service, our Deacons will serve a delicious meal to our Seniors. Anyone 55 years and older is invited to attend the meal. (Spouses included).